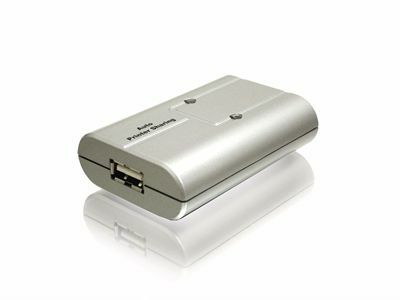 SW-AUA0 USB 2.0 2 to 1 Auto printer Shareing Switch allows multiple PCs to share one USB Printer devices for FIRST COME FIRST SERVICE. 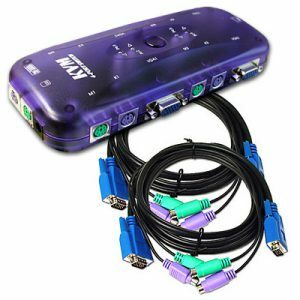 It also provides you a great solution to share USB devices between four PCs to save the limited budgets on USB devices and the effort on doing hot-plug process. 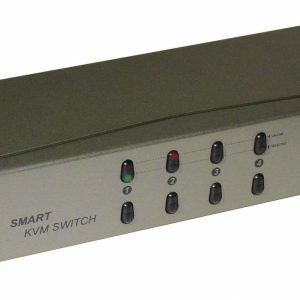 Easy Software Switching Via a Small Tool Bar Icon. 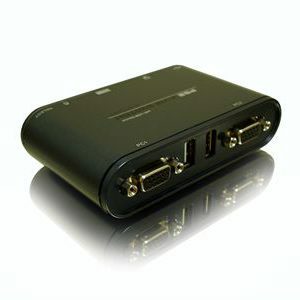 USB B-Type corresponds to computer and USB A-Type connects to USB device. 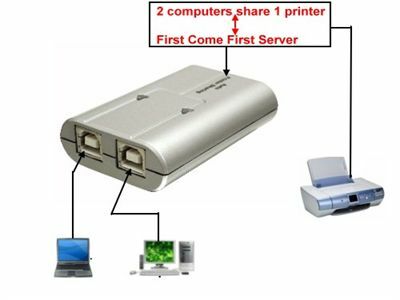 Auto Printer sharing detection is available.